Time to pair things down and be more thoughtful with your decorating style. 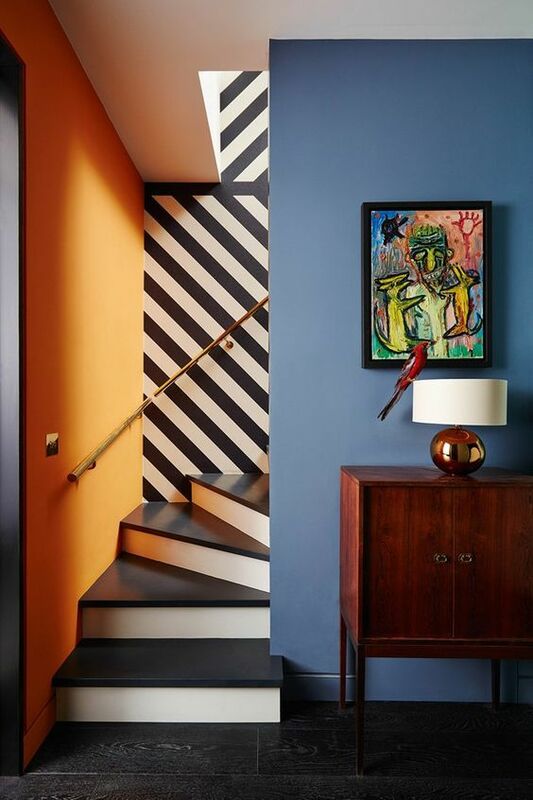 Implementing color blocking decor takes a certain level of restraint and an artful eye. Take a cue from fashion and incorporate this style into your home by pairing a few solid hues to create a cohesive look. 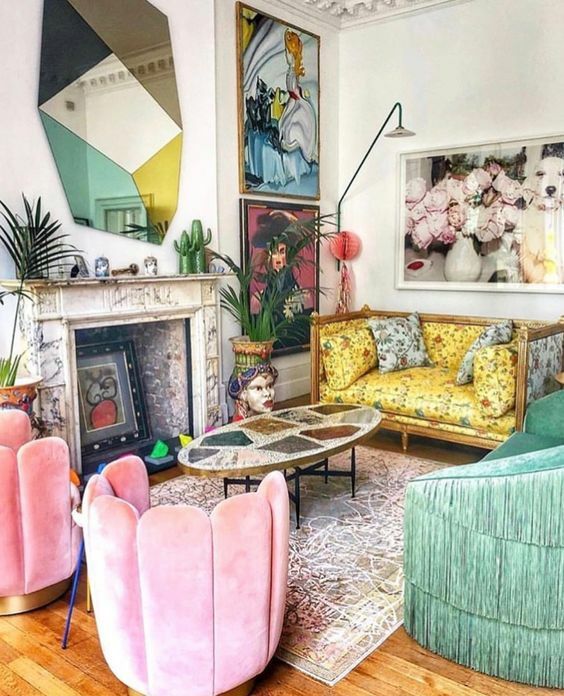 You can play with minimalism or maximalism to get the right effect. If you’ve got open shelving in your kitchen, start buying collections in one of every color. 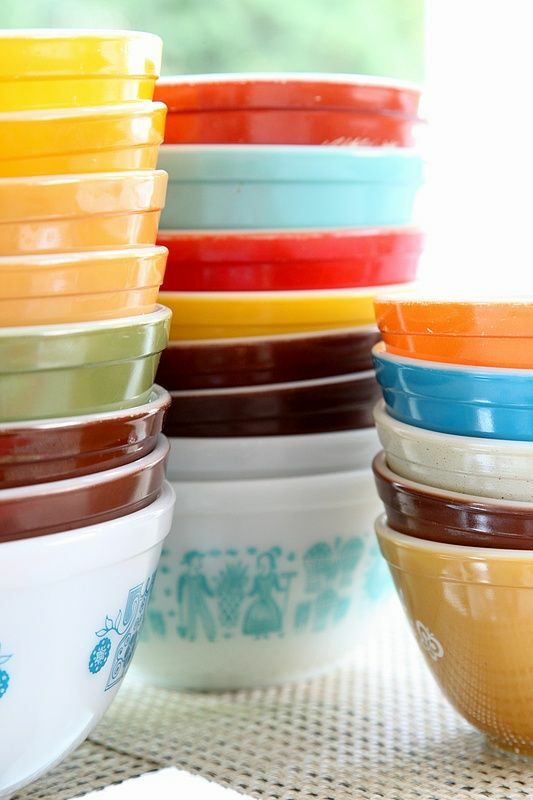 A colorful set of dishes or mugs can add color blocking decor in an easy and useful manner. We fell in love with speckled ceramic earrings this season and now we’re carrying it into our dishware. 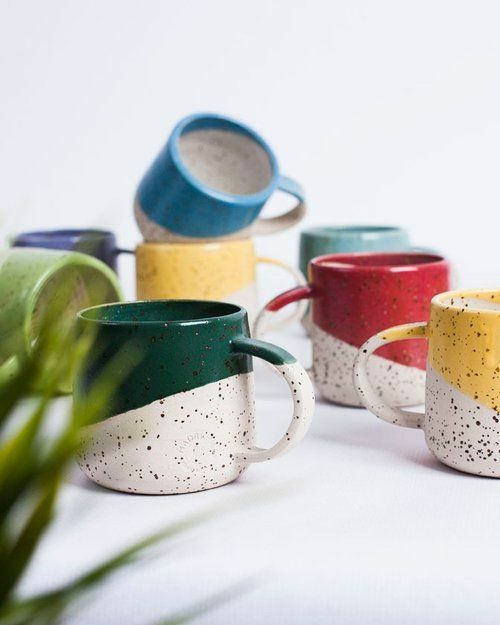 Try these handcrafted mugs from ceramic artisans in Spain. Each one is hand thrown and carries its own unique characteristics. There is an art to mixing paint, upholstery, and flooring to create a balance that is both fun and cheerful. When creating a space with color blocking decor, try and keep the hues in the same saturation levels. Abstract art like this gallery block style canvas painting from Etsy can be an inspiration for the rest of the room. Check out our guide for reupholstering furniture and upcycle a chair with fabric in a solid color. Usually, people think of color blocking with vibrant primary colors. 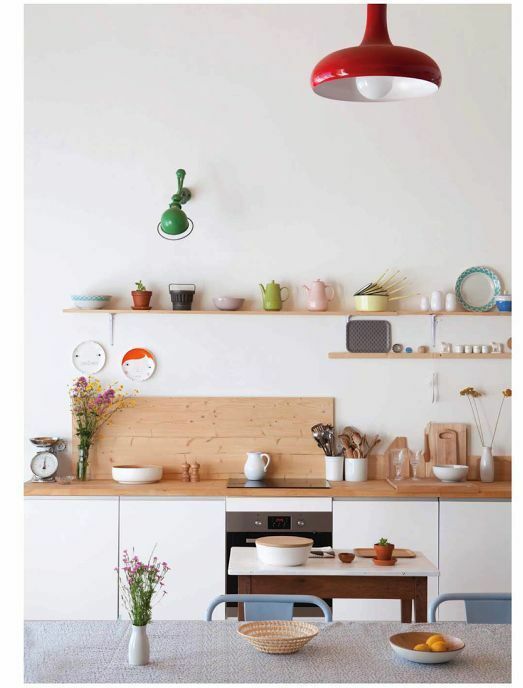 You can easily create color blocking decor with softer hues of analogous pastels. These colors are adjacent on the color wheel and compliment each other naturally. 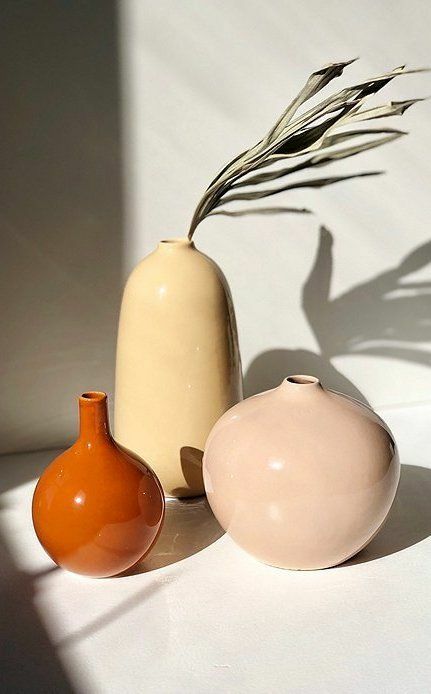 Ceramic vases in colors like ochre, russet, and taupe bring the earth element and Feng Shui Health center together in one vignette. 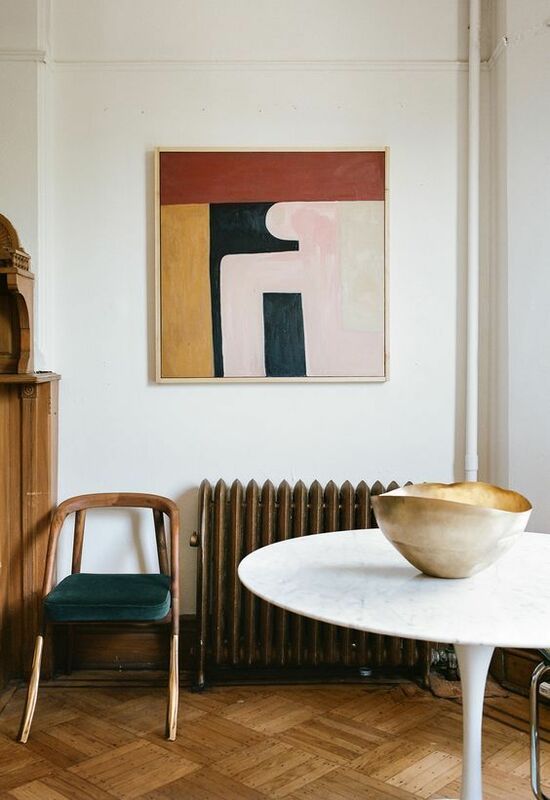 If you love vintage decor (you might be a Cancer) a little modernism can liven things up. 3D art and textiles are perfect color blocking decor companions. 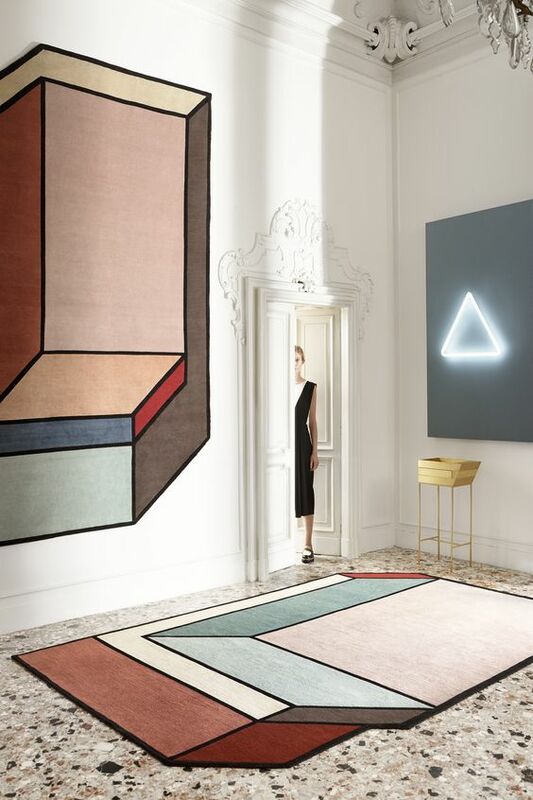 Consider adding a ‘Visioni’ carpet to a room that is housing your favorite neon art installation. Terrazzo flooring and ornate mouldings find a balance when paired with impactful contemporary decor. 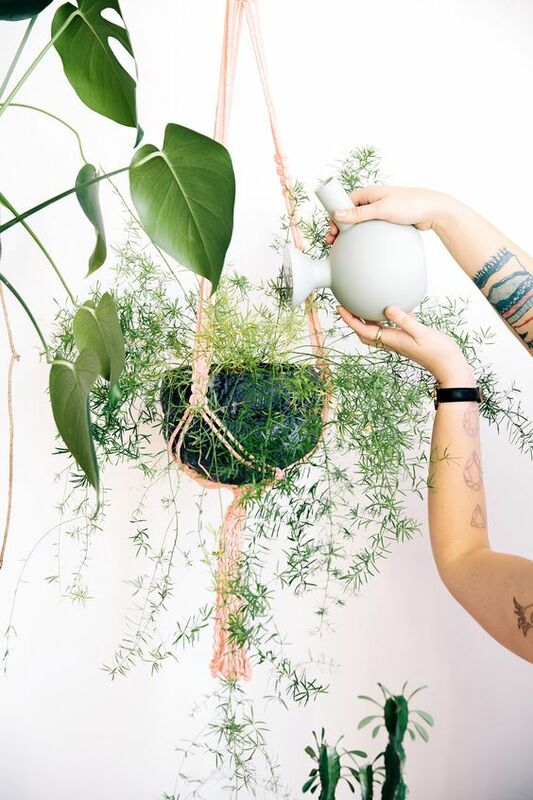 An easy way to add the look is with everyday home decor. 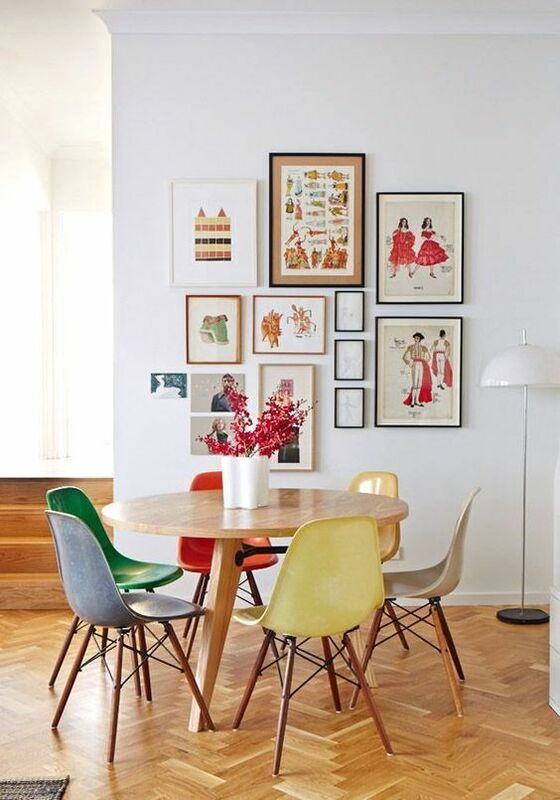 Look around your home and think about how you can pair items to achieve color blocking decor in any space. 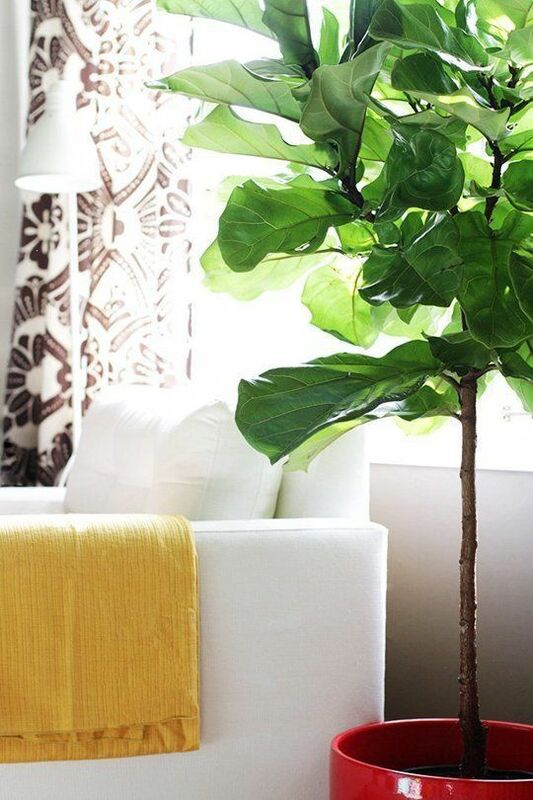 If you have a nook that needs freshening up, add a cheery yellow throw and a bright planter. Placing them close to each other keeps the color harmony and helps them feel connected. Freshen up a staircase or abandoned hallway with a fresh coat of paint. Going bold with color blocking decor can be fun in smaller spaces. A guest bedroom or basement entryway feels less like an afterthought with graphic wallpaper and a couple of complimentary colors. If you loved our article on orange sofas, then a section of wall might like a coat of orange paint somewhere, too. Think about it. You can use bold color choices but show a little restraint on how many shades you incorporate. The trick to doing color blocking decor artfully is to stick to two or three colors. Use natural woods or black and white hues to help them pop. Your fabrics can have patterns, but should have a solid overall effect. Take a walk through your local art gallery and get some inspiration for later!